Many a time we have seen youngsters trying to hide their face because of tiny boils like growth on their skin. This is acne. These are pus-filled eruptions seen on the skin mainly on the face, shoulders, and back. The cause of acne or pimples is excess secretion of sebum from the skin during the growing years, especially the teenage and adolescent years. Normally sebum is secreted to keep the skin moist and avoiding it from drying up. During teenage years excess sebum causes blockage of the hair follicles pores. This leads to bacteria breeding in these places along with the dead skin. The underlying root cause of acne could be hormonal imbalance, stress, certain medications and wrong diet. Essential oils for acne are a natural treatment method. How Do Essential Oils for Acne Help? Normally people with acne tend to use chemical products or over the counter prescriptions which further irritate the skin and cause further deterioration of the acne condition. 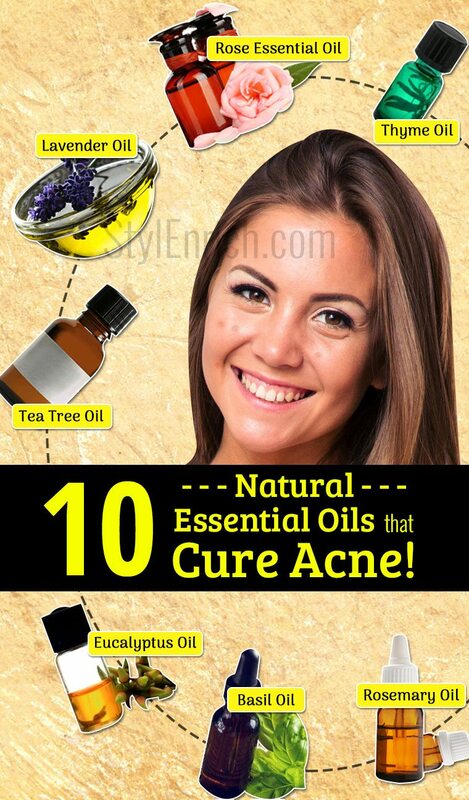 Essential oils for acne aids in the killing of the bacteria and hence saving the skin from acne. Essential oils for acne treatment is a plant chemical and extracted using steam from roots, stems, seeds, and flowers. 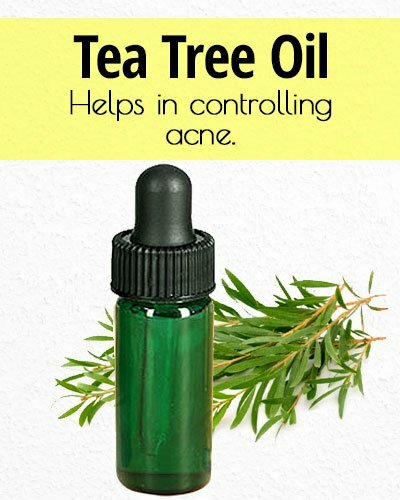 The benefits of tea tree oil for acne can be seen in a few days after use. 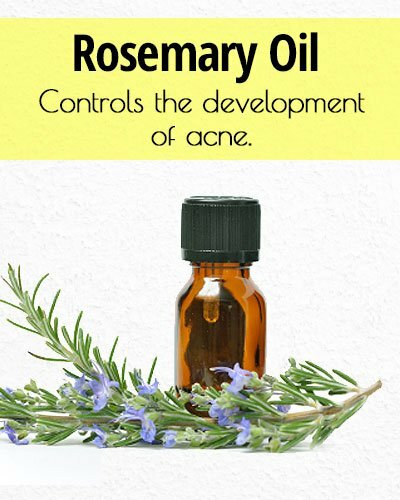 It is one of best essential oils for acne. This oil consists of antifungal and antimicrobial properties. When applied to the concerned area it helps in controlling of acne. For the mild and moderate spread of acne, this is a good option. 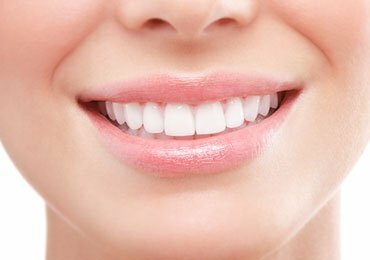 The method of application involves taking 2 to 3 drops of tea tree oil on a small cotton ball and then applying it to the affected area. Tea tree oil can also be added to the face wash you use every day. 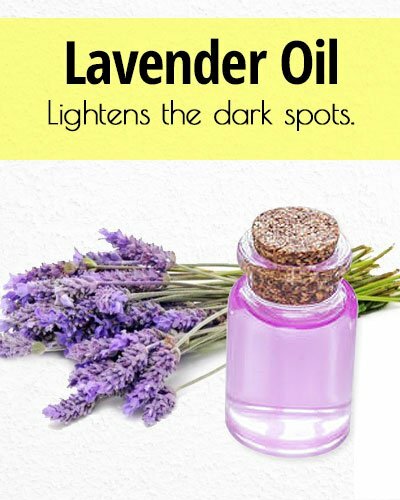 Lavender oil for acne includes a number of benefits. It acts on the central nervous system and the autonomic nervous system. Hence it can bring about mood changes which help in reducing stress levels. 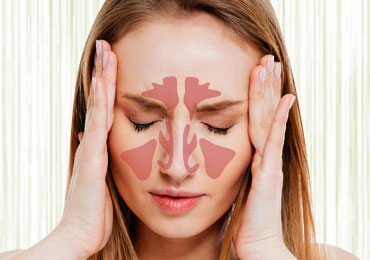 Excess sebum secretion is found to be somehow connected to stress levels. With its antimicrobial and antioxidant properties, it helps in controlling the spread of acne. It also helps in lightening the dark spots and scars caused by pimples. It nourishes the skin and removes the dryness. Use of lavender oil was found to bring a decrease in blood pressure, heartbeat and skin temperature. 5 to 6 drops of this oil can be directly applied on the skin where there is a growth of acne and left to dry. 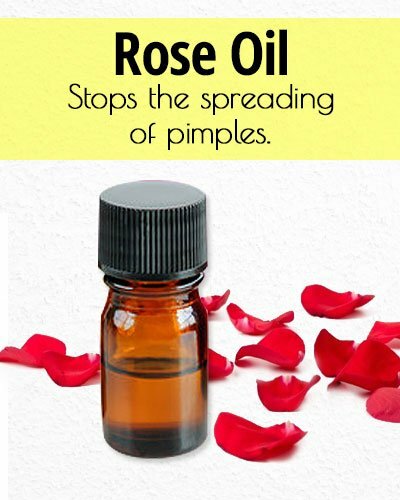 Oil extracted from roses can be quite effective for use against acne. An essential oil extracted from roses can be applied on the concerned skin surfaces. 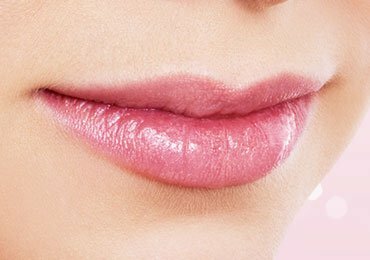 Rose oil is known to kill P.acnes, E.coli, Staphylococcus and other kinds of bacteria. Hence it can be used to stop the spreading of pimples. 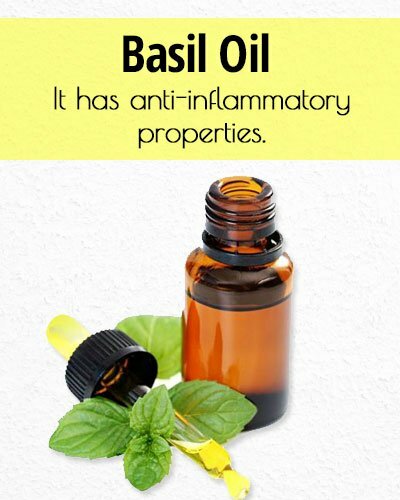 The oil is supposed to have anti-inflammatory property. This oil smells like citrus fruits and has a bleaching effect on the skin. It aids in removing blemishes and dark spots caused by the acne. It is typically mixed with the base oil like coconut, olive or jojoba before applying on the skin. 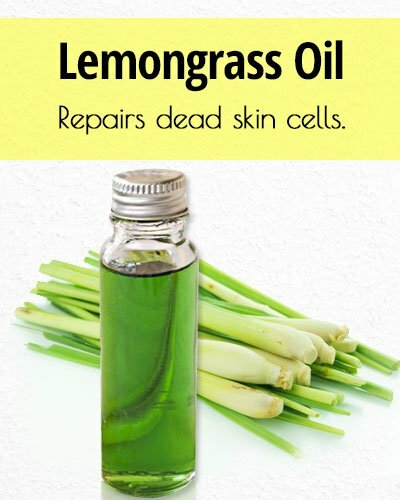 This oil is extracted from the leaves and stems of the lemon grass plants. The oil is made by the steam distillation process. It contains both vitamin A and vitamin E which is effective for repair of dead skin cells. It also helps in lightening the scars caused by the pimples. 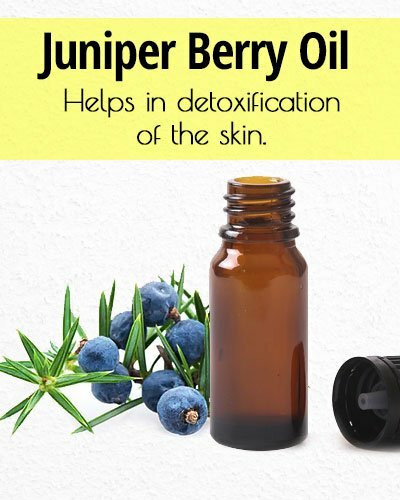 Juniper Berry oil is a good home remedy for skin based infections. It contains antibacterial and antimicrobial properties which help in fighting skin ailments. It also helps in detoxification of the skin by removing toxins from it. It can be used by mixing it with the carrier oil or base oil and then applying on the skin. 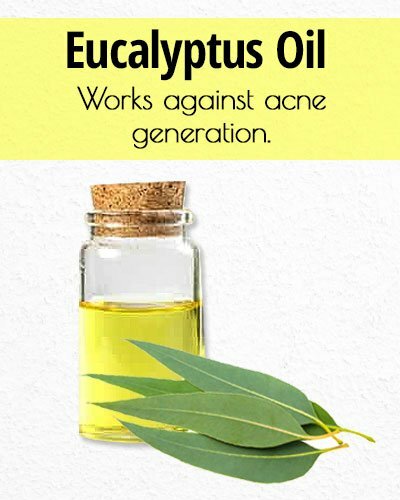 Oil extracted from the Eucalyptus leaves work against acne generation. It acts as a natural antibiotic and helps in killing P.acnes and S.aureus bacteria typically present in the acne. The oil is also found to reduce the size of sebaceous glands and hence excess sebum generation is controlled. This is attributed to the presence of compounds called y-terpinene and a-pinene in the oil. 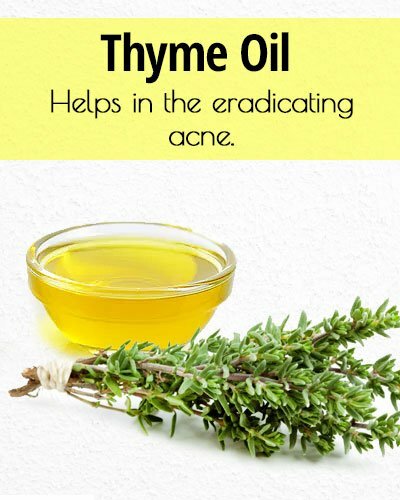 Thyme has a number of properties which help in the eradication of acne. One of the main attributes is anti-inflammatory, which works on the skin such that inflammation due to acne is reduced. Its antibacterial and antioxidant properties make it work like a natural antibiotic. Thus it could work in situations where chemical antibiotics do not take effect. Special compounds in Thyme which include cymeme, limonene and terpinene help in this activity. Basil oil when mixed with aloe vera gel is found to contain the breakout of pimples. It is found to be better than using conventional over the counter medications. 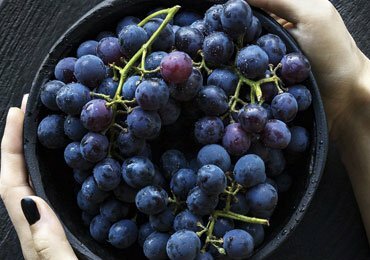 This is because of its antimicrobial, anti-inflammatory and antioxidant properties. Acne lesions dry up faster after application of this oil. This oil has got medicinal property due to the presence of rosmarinic in it. Acne bacteria cannot grow in the environment of rosemary oil. Thus it controls the development of acne. Its antioxidant property helps in protecting the skin against UV radiation and hence it helps in skin repair. The oxidative stress which causes skin infections is contained by rosemary oil. 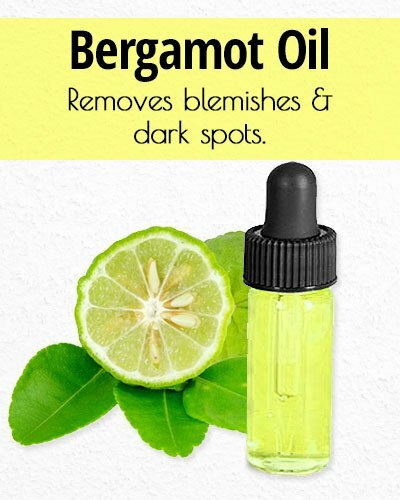 How to Use The Essential Oils for Acne Treatment? Most of the essential oils can be applied directly to the skin where acne is present. You could use 2 to 3 drops of oil for a one-time application. You could also mix the essential oil with a base or carrier oil and then apply it on the skin. The carrier oils could be coconut, olive or jojoba. 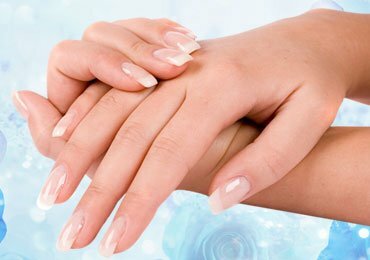 The base oil helps in keeping the skin hydrated. Coconut oil allows deeper penetration of the essential oil into the skin because of its lower molecular weight. Similarly, jojoba oil protects the skin and acts as a cleanser. It is rich in iodine and helps in fighting bacteria. Thus it hastens the healing process and helps in getting rid of the acne faster. You could use essential oils for acne with different bases. If you are using a moisturizer for your skin you can mix 2 to 3 drops of essential oil with it and then apply it on the skin. You could also make a face mask with yogurt. In this case, you could add 2 to 3 drops of essential oil to the yogurt and mix it up. Apply it on the skin and leave it to dry for 5 to minutes. After which, you could wash your face. If your acne is heavily inflamed you can make a cold compress and apply it on the skin. For this take cold water in a bowl. Add 2 to 3 of essential oil to it. Dip in a piece of cloth and squeeze it. Hold it against the inflamed skin which has acne. As compared to conventional treatment which could be expensive, going in for a home remedy is much cheaper. Essential oils are normally harmless. 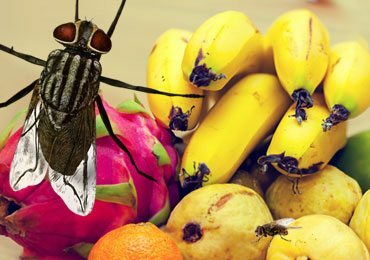 In some cases, you could be allergic to any of them. Hence you need to test it out first by applying it to the elbow region and leaving it overnight. Check that there is no irritation or swelling in that area in the morning. If there is an issue it indicates that you are allergic to it. 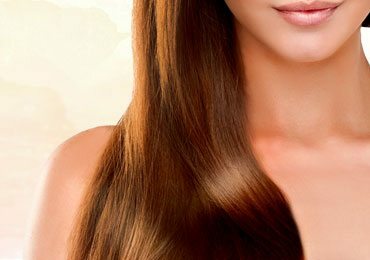 Read more – Essential Oils for Women’s Hair Loss & How they Work!